A dear friend of mine recently introduced me to Future Learn. An online school that offers free and paid classes. I signed up for their free Start Writing Fiction Course (about four weeks late) but have been able to cruise through those four weeks. I wanted to test myself on how much I know about writing fiction. 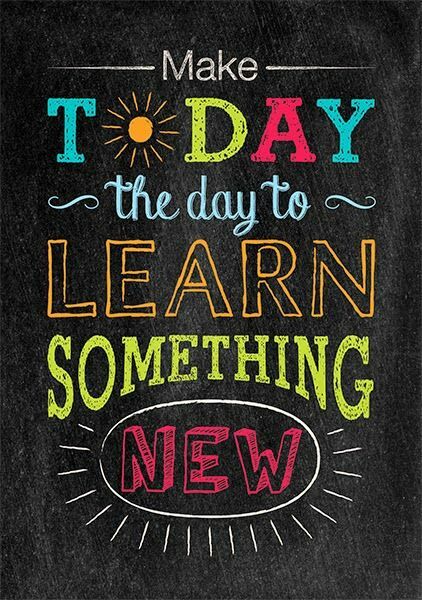 And hopefully, learn new things. Week five has been my toughest week. Some of the teachings are ah, okay, some are wow I didn’t know this. (Of course it doesn’t help that my cold turned into a sinus infection and I’m still trying to catch up.) Almost there. I would hold off on catching up on this course for a few days until I feel better, but I’m starting up another course through Shaw Academy soon. This one is on Digital Marketing. I’ve been going through Godaddy for years and they sent me a free credit for Shaw Academy. Might as well use it right? Now I really feel the universe is trying to tell me something because I received an email for another free course Revise Your Writing through Joan Dempsey. This is only a one week course and it starts in December. Thank Goodness. I’m I taking on too much? More than likely, though these courses only ask for about three hours of my time a week. That is once I’m caught up!